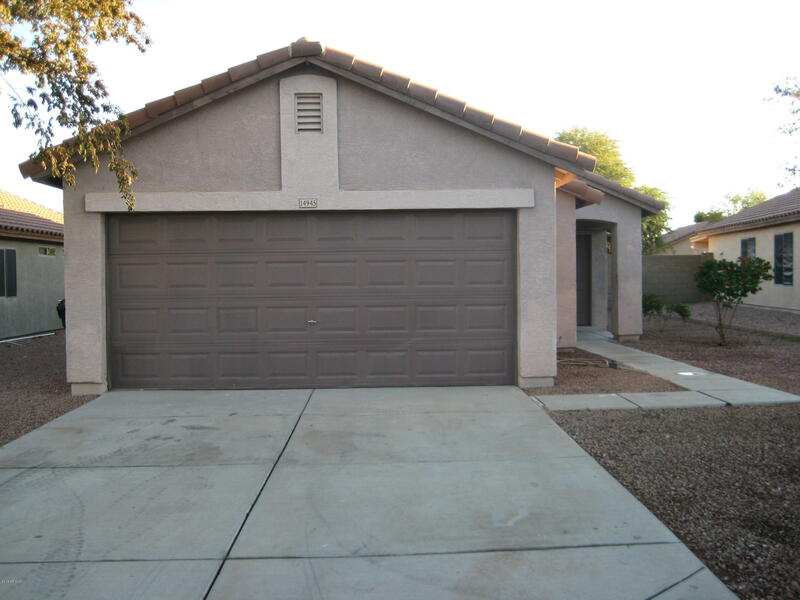 **Lease option available with approved down payment** Nice and clean recently updated 2 bed 2 bath home located in Ashton Ranch. Property has updated countertops, light fixtures, new carpet, fresh paint, stainless steel appliances, and new window coverings. The large backyard awaits your personal touch. Your buyers will not be disappointed. Buyer to confirm all information contained in this listing.